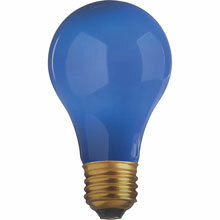 A19 light bulbs are shaped like snow cone. 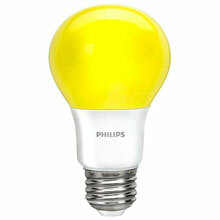 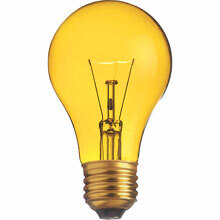 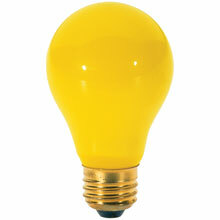 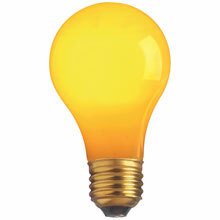 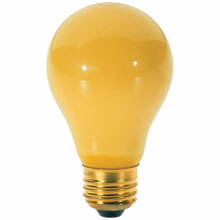 When you think of a light bulb, this is probably the light bulb you are thinking of. 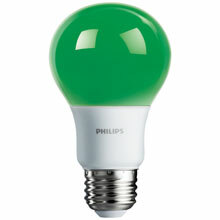 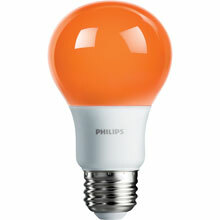 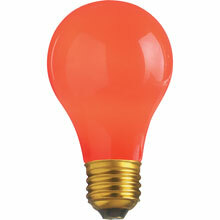 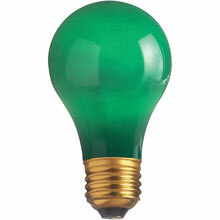 A19 colored light bulbs are great for decorating for special events!